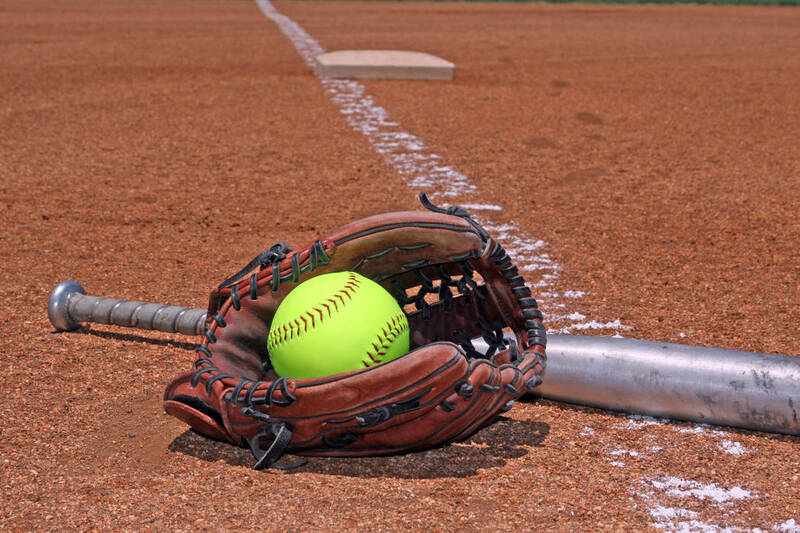 Alyssa Maillaro had Palo Verde’s lone hit and drove in a run in a two-run fifth inning Saturday as the Panthers eked out a 2-1 home softball win over Durango. Jadyn Navarro tossed a three-hitter and struck out seven for Palo Verde. Alyssa Geraldo went 1-for-3 with a double for Durango. The Trailblazers’ Jayla Gamboa tossed a one-hitter and struck out 11. Green Valley 11, Pahrump Valley 2 — At Green Valley, Olivia McClain went 2-for-4 with a home run and four RBIs to power the Gators by the Trojans. Katrina Ramos was 3-for-3 with two doubles, three runs and and RBI, and Hannah Mearideth went 2-for-4 for Green Valley. Kareena Nelson was 2-for-3 with a run and an RBI for Pahrump.